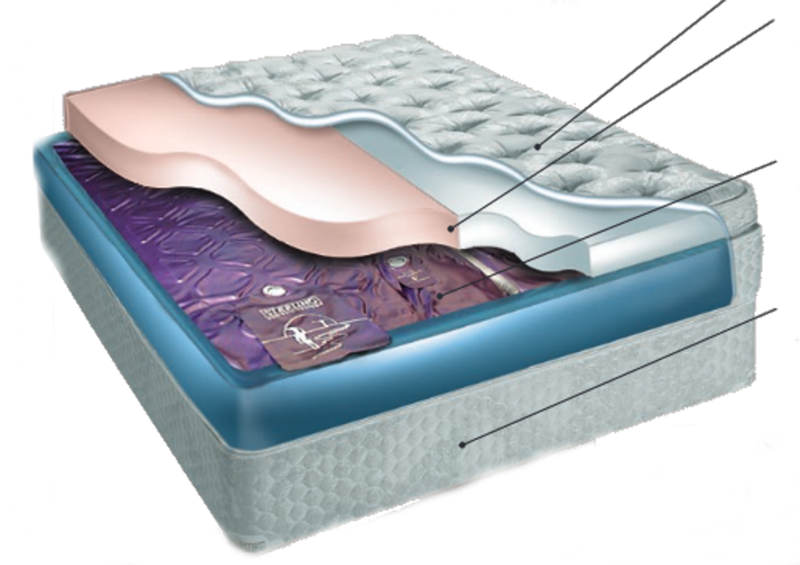 Flotation Sleep offers Firmness and Temperature Adjustments for each sleeper. A true temperature controlled sleeping environment. With the added plus of being able to adjust the water level to your perfect firmness setting. Our Flotation Sleep mattress will never wear down like conventional beds, offering the same sleep surface every night. No body impressions no matter the weight of the person. Modern Flotation Sleep is the wave of the future. All the health benefits of a waterbed with the convenience of a traditional mattress. 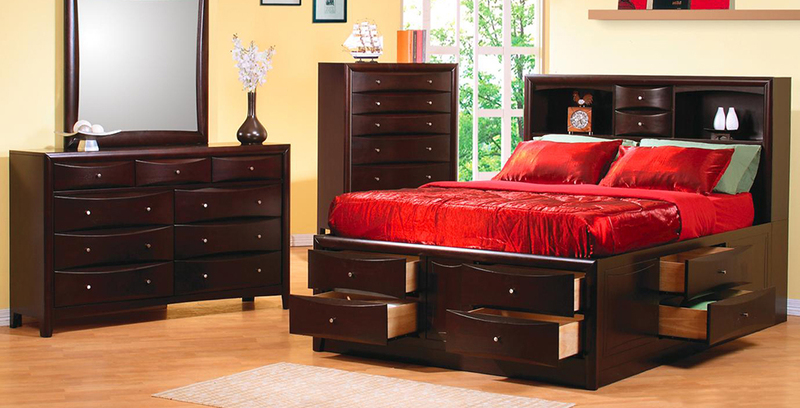 Stylish furniture designs for todays lifestyles. 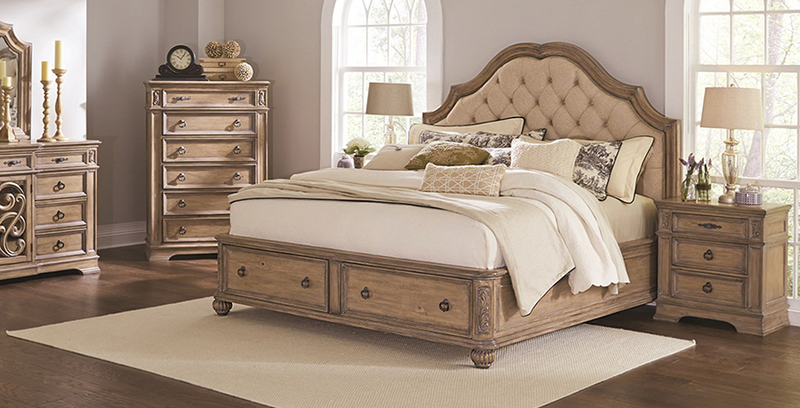 Select from one of the many beautifully designed beds and furniture groupings to furnish your entire bedroom.